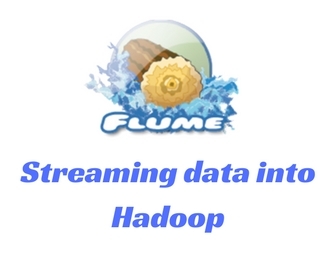 Flume:Flume a hadoop echo system s/w used for streaming the logs file from applications int o HDFS. In this post let's discuuss about following topics. Step 1 & Step 2 are same as above Example-1. Step 3 not required since we will get the log data from twitter app directly.